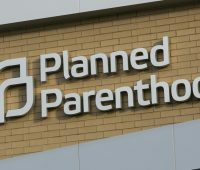 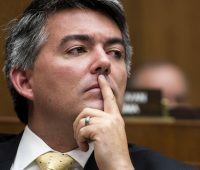 The Colorado Times Recorder reported last September that Colorado’s Republican Senator Cory Gardner had voted nine times to strip federal funding Planned Parenthood since he’s held federal office. 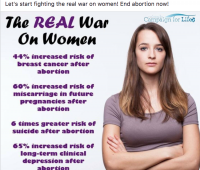 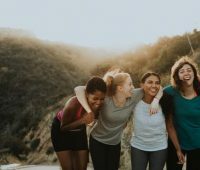 At their first annual conference in Colorado last weekend, Democrats for Life of America (DFLA) was greeted with a clear message from Colorado Democratic lawmakers and reproductive rights advocates: abortion access is a progressive value. 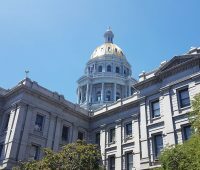 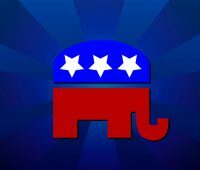 Democrats for Life of America (DFLA) is holding its first conference this weekend in Denver, but speakers include no currently-elected Democratic politicians, and several speakers who have been identified as Republicans, Independents, or have no registered party affiliation. 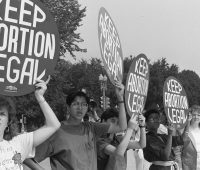 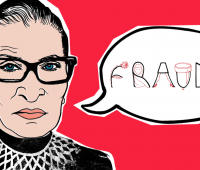 The news of Justice Anthony Kennedy’s retirement from the U.S. Supreme Court represents a nightmare scenario for supporters of reproductive justice, bringing to fruition their worst fears of the Trump administration’s ability to make a long-term impact on abortion rights. 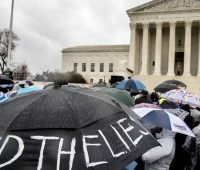 The U.S. Supreme Court on Tuesday struck down a California law that sought to regulate anti-abortion pregnancy centers, often referred to as Crisis Pregnancy Centers (CPCs). 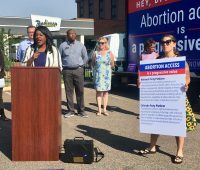 Colorado Campaign for Life, a statewide anti-abortion group, says two leading Republican candidates for governor won’t answer specific questions about abortion.